The ET20 is a small in expensive tank for etching PCB's, included is a small heater, air pump and clips to support printed circuit board. 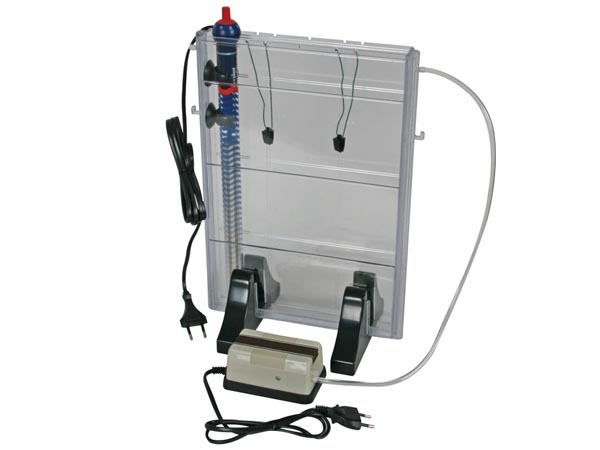 Switch on, raise temperature up to 32ºC, place circuit board in tank and switch on air pump. The board should be ready in 4 minutes. Suitable for boards no larger than 345 x 225mm. Tank Capacity 2l. 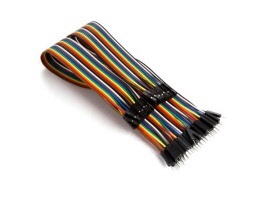 A set of 65 Jump Wires featuring Male Pins at either end of 22AWG flexible wire. 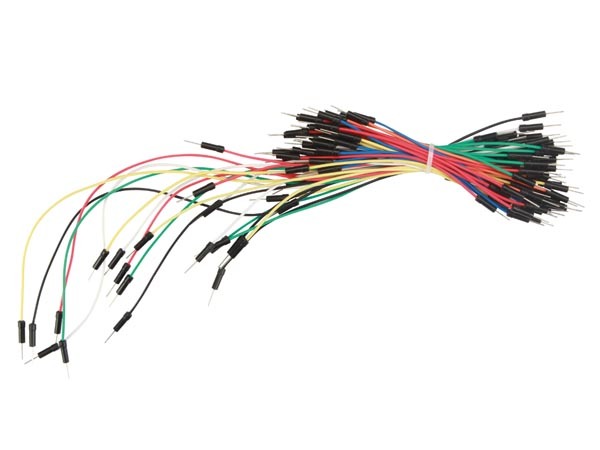 The set consists of four different lengths of seven coloured wires. Suitable for use with breadboards and headers on Arduino boards. A kit containing suitable interconnecting wires for use with solderless breadboards. 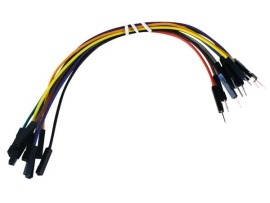 The leads are colour coded with PVC insulation and have preformed ends ready for use. 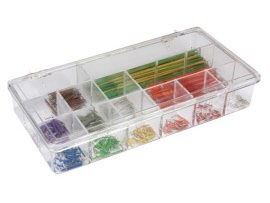 There are 14 different lengths supplied in a handy plastic reusable case. 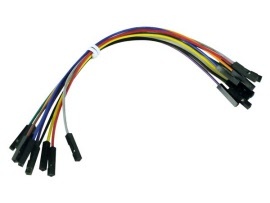 A Pack of 10 jump wires with female connector at one end and male at the other, ideal for use with pin headers. Each pack contains 10 x 150mm jump wires (Red, White, Blue, Green. Orange, Yellow, Purple, Brown, Grey and Black). 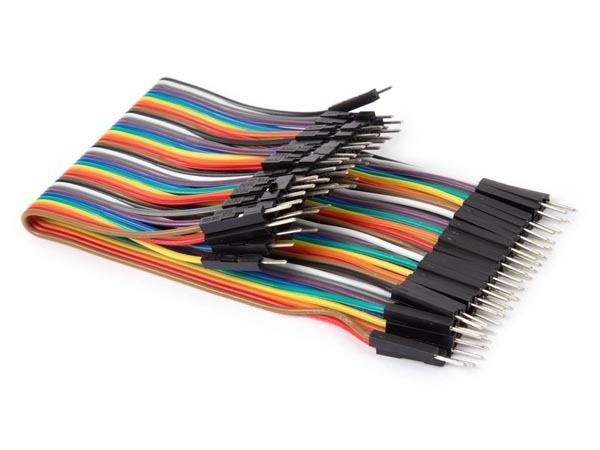 Ideal for linking development boards like Arduino or Raspberry Pie to breadboards. 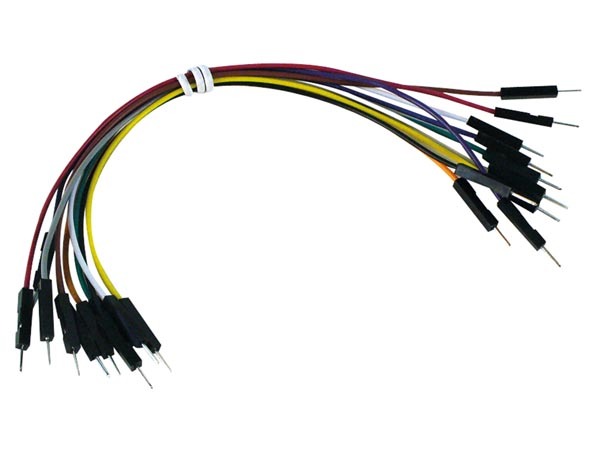 A Pack of 10 jump wires with female connector at each end, ideal for use with pin headers. 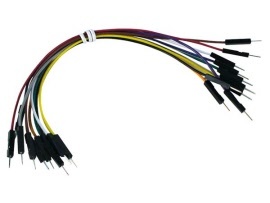 Each pack contains 10 x 150mm jump wires (Red, White, Blue, Green. Orange, Yellow, Purple, Brown, Grey and Black). Ideal for linking development boards like Arduino or Raspberry Pie etc. Jumper links with specially designed plugs at each end. High quality links, lasting much longer than solid core equipment wire, colour coded for easy identification. Suitable for use with solderless breadboards and development boards like Arduino & Raspberry Pie etc. 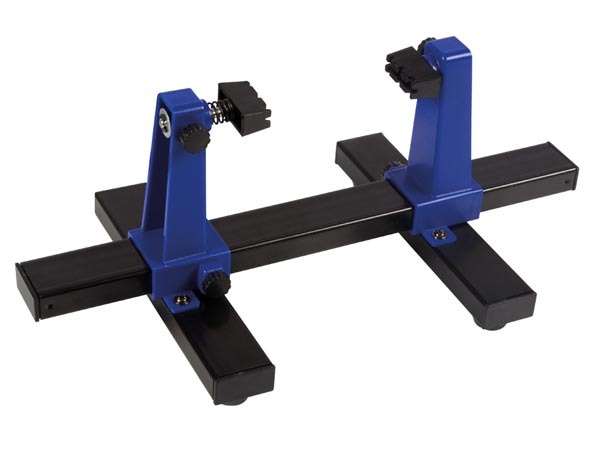 Supplied in a pack of 10, 150mm long. A handly helping hand just for PCB assembly. 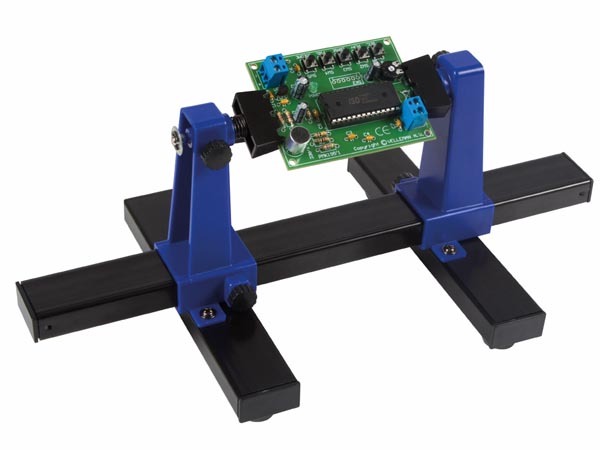 The perfect helper to clamp a circuit board during soldering. 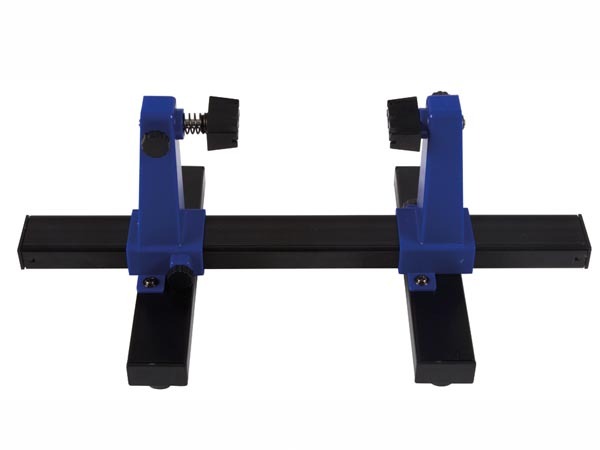 Retractable shelf and adjustment knobs to suit various board sizes, PCB holder freely 360° adjustable, lightweight, easy to carry. This flat cable can easily be stripped apart into a single (or multiple) jumper wires.